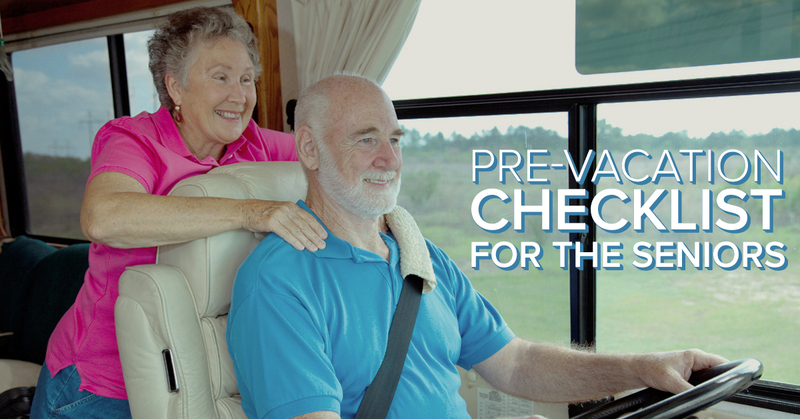 When traveling with seniors, it is crucial to be well-prepared and knowledgeable about how to avoid travel inconveniences specific to older adults. To plan a safe and enjoyable vacation with your family and friends including those who are in their golden years, make sure to take into account the factors listed below. With the summer season setting in in full-bloom, many are busy planning family vacations. If you have older relatives or friends in your group, it is advisable to take some extra precautions to avoid mishaps that could ruin their experience. By accounting for standard senior travel requirements, it is possible to organize a trouble-free family vacation. Get a go-ahead for travel from your primary care physician– Before embarking on a vacation, make sure that you have met with your doctor and have obtained the green light for the trip. It is critical to get country-specific vaccines, especially if you are traveling abroad. Carry your medications along- Ensure that all your regular medicines, as well as first-aid drugs like those recommended for diarrhea, malaria, altitude and motion sickness, are part of your travel kit. It is a good idea to pack slightly more than the required dose to avoid running out if the trip gets extended due to unforeseen reasons. Get assistance at the airport– Most airports around the world offer assistance in the form of assistant-manned wheelchairs and ride-on carts for senior citizens. Avail these services wherever and whenever necessary to avoid over-exhaustion. Avoid the risk of injury– Keep in mind that certain small things can help thwart chances of serious injury. Wearing seatbelts, getting a good travel health insurance and staying away from secluded places at night, especially in foreign countries are some examples of precautionary measures that you can take. Utilize discounts on airline tickets– Some airlines provide discounted rates for seniors. It is, therefore, a good idea to check with the airlines before booking tickets. Enjoying a family vacation need not be as difficult as it seems, even if it involves getting on to an airplane. Try some of the tips given above and have fun with your loved ones on your next trip!